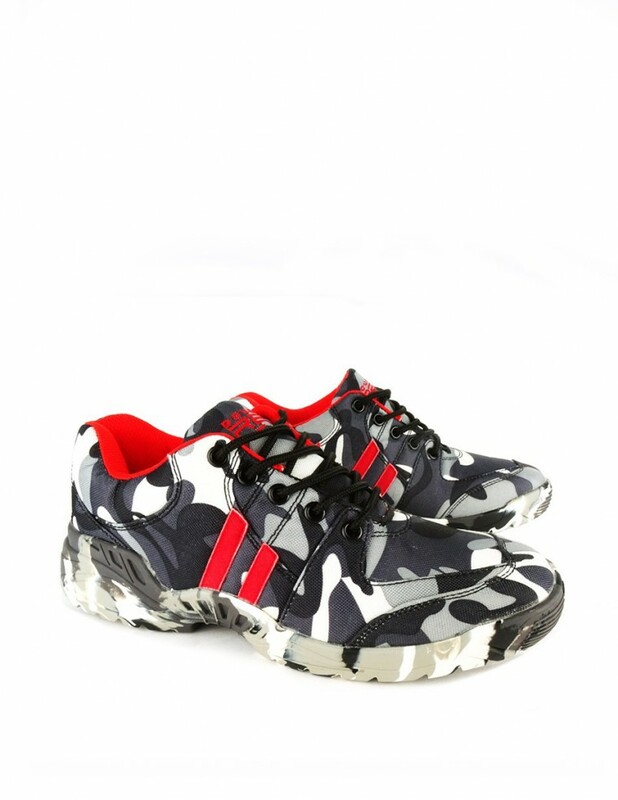 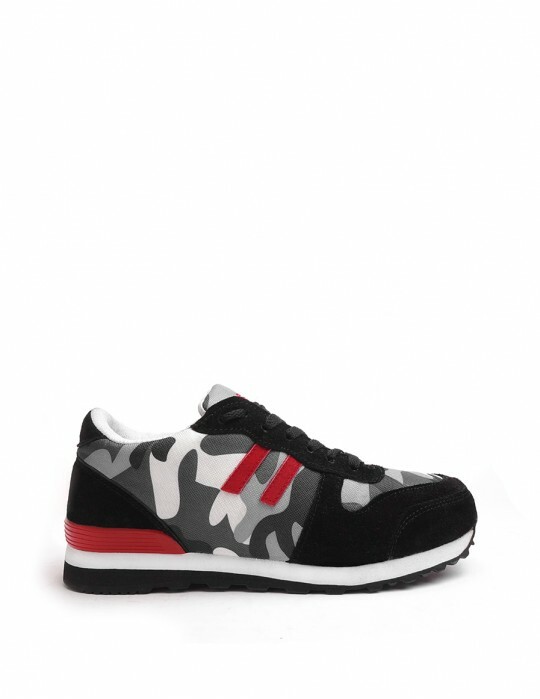 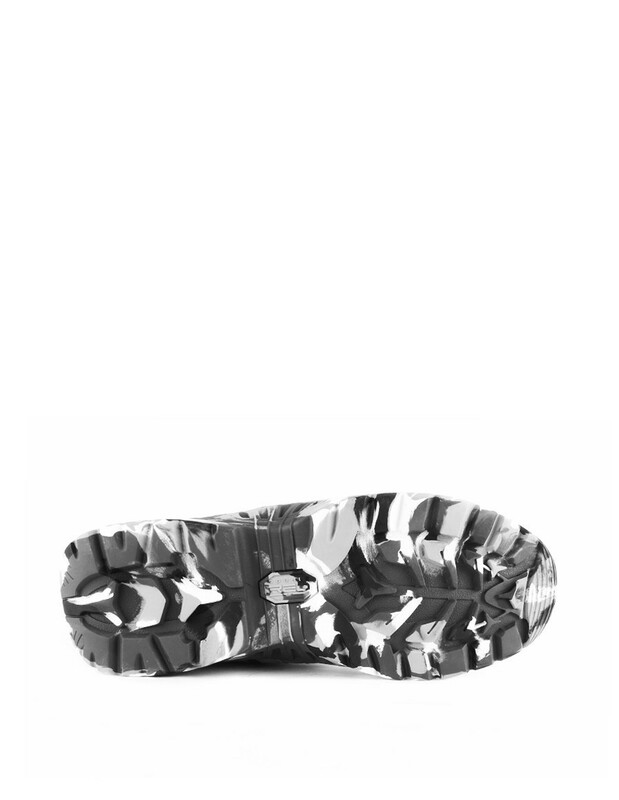 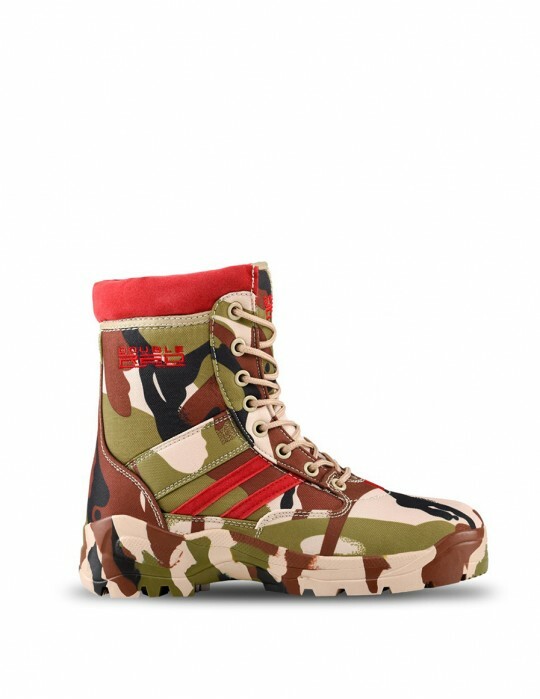 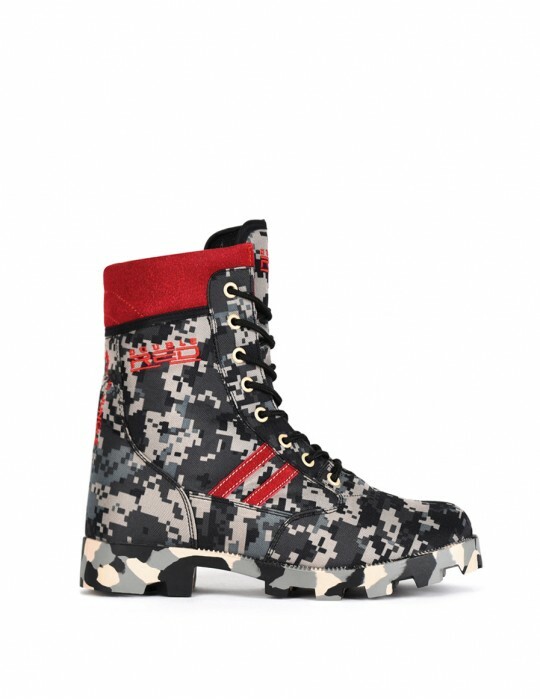 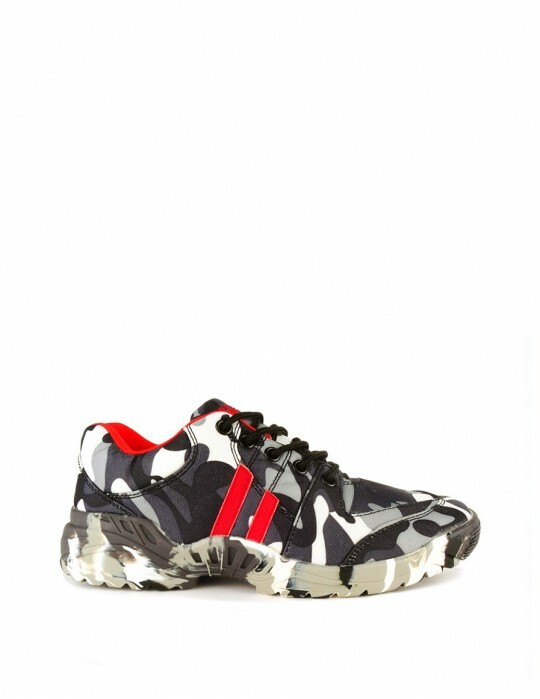 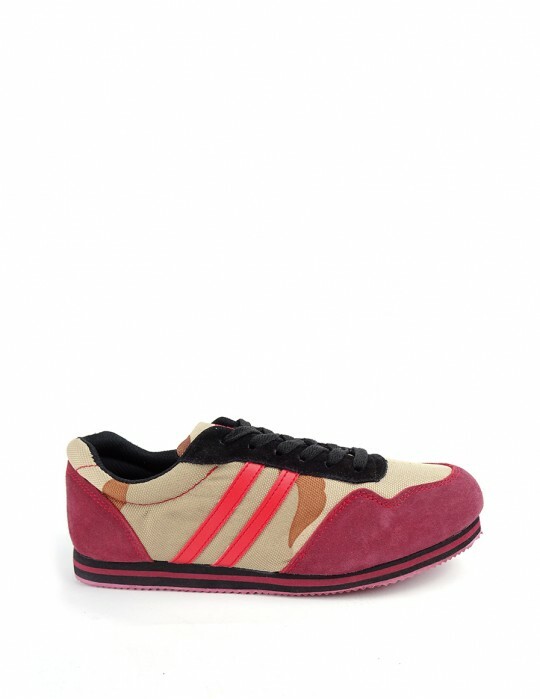 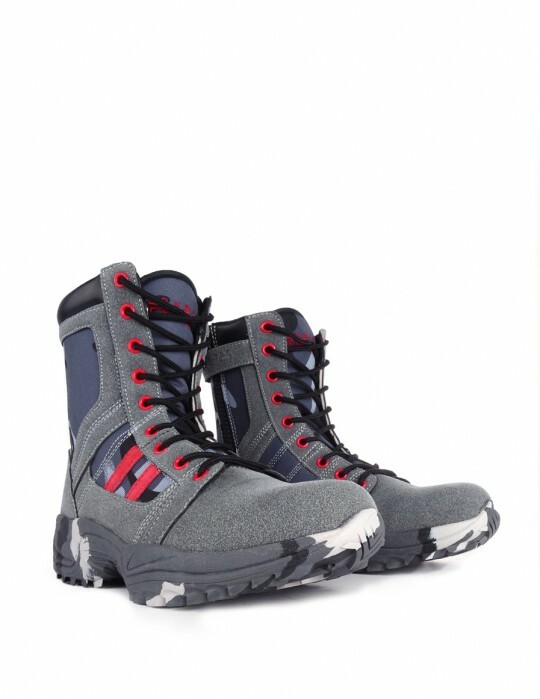 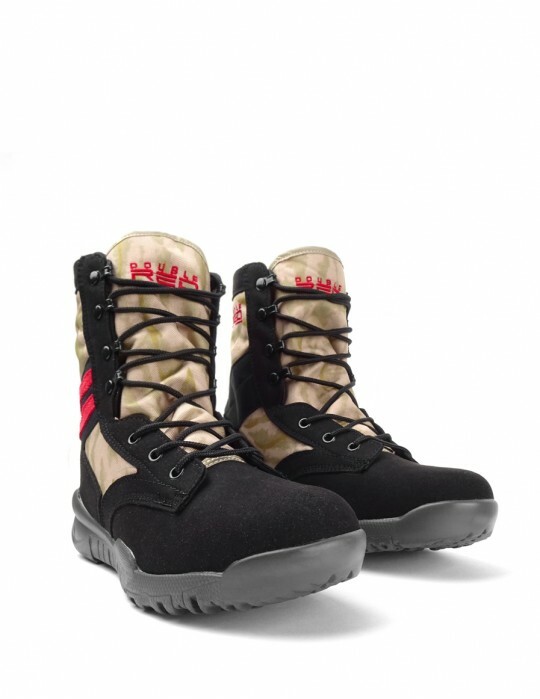 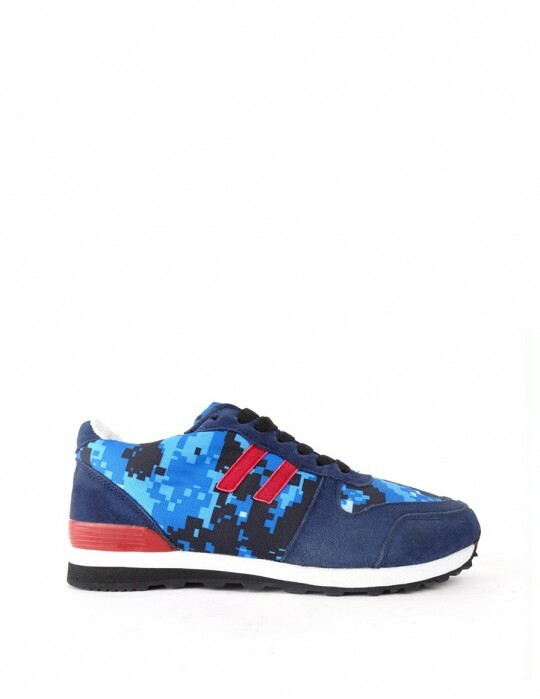 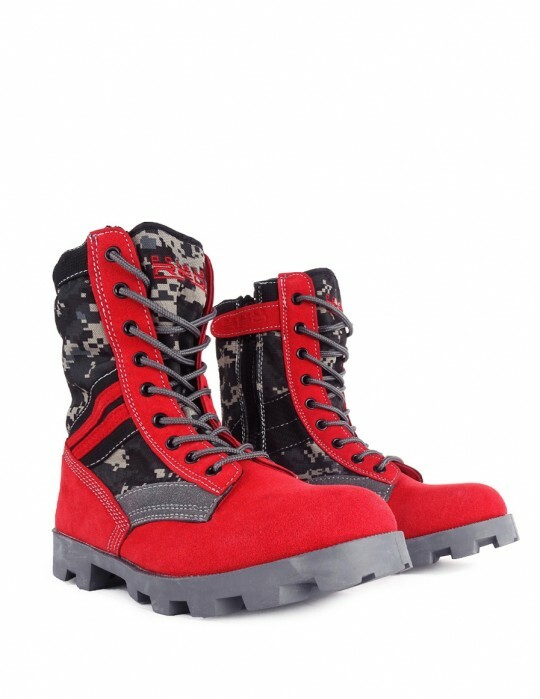 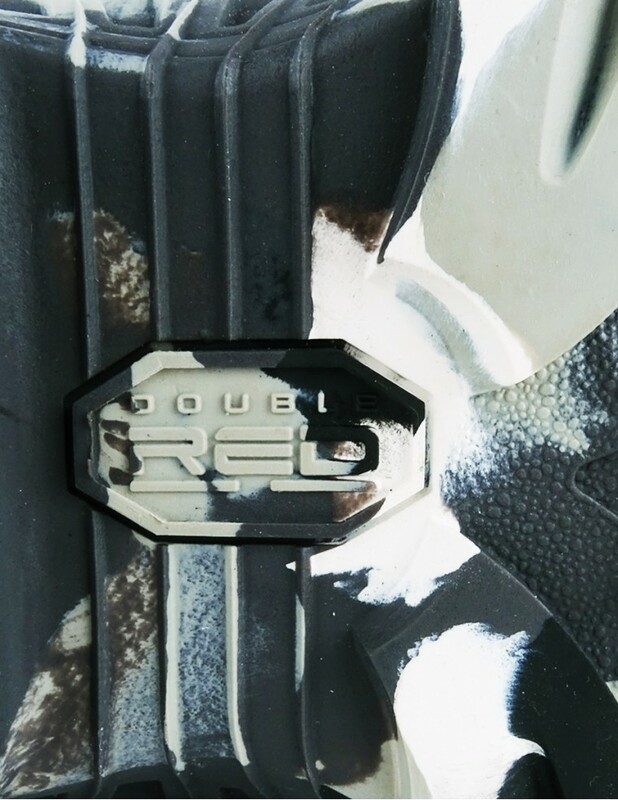 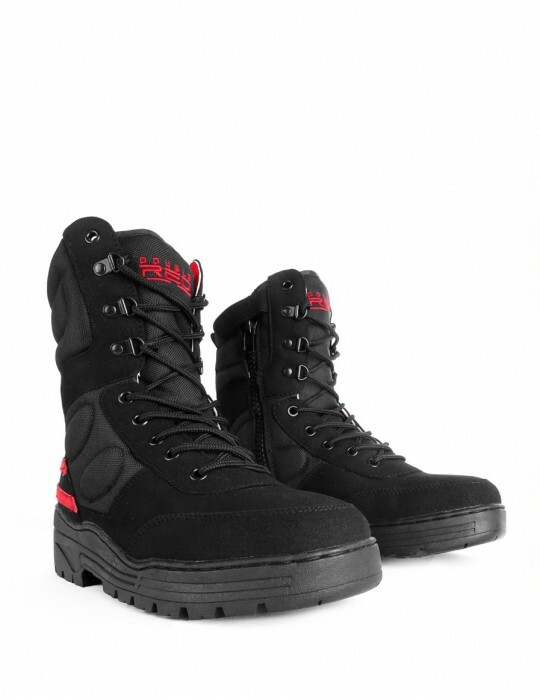 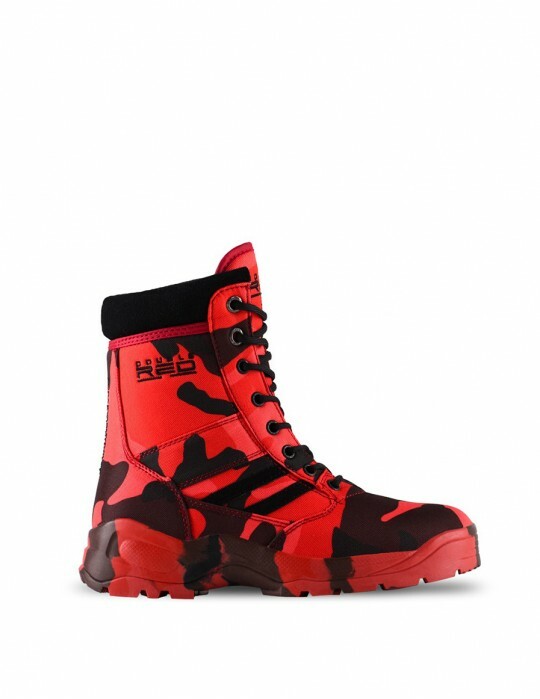 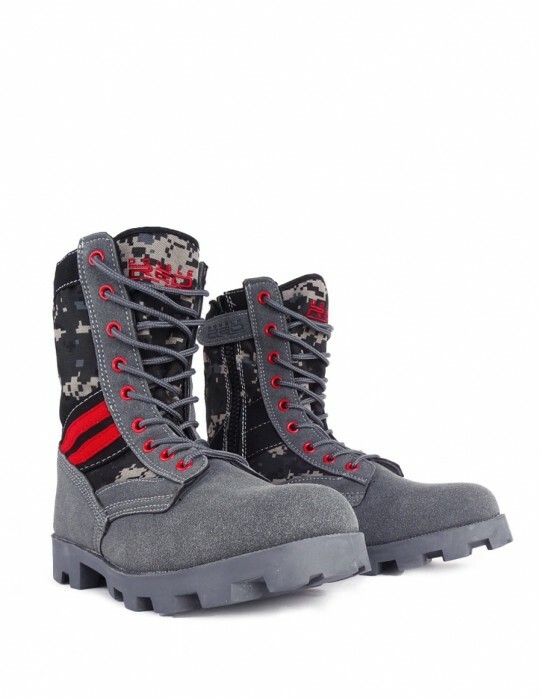 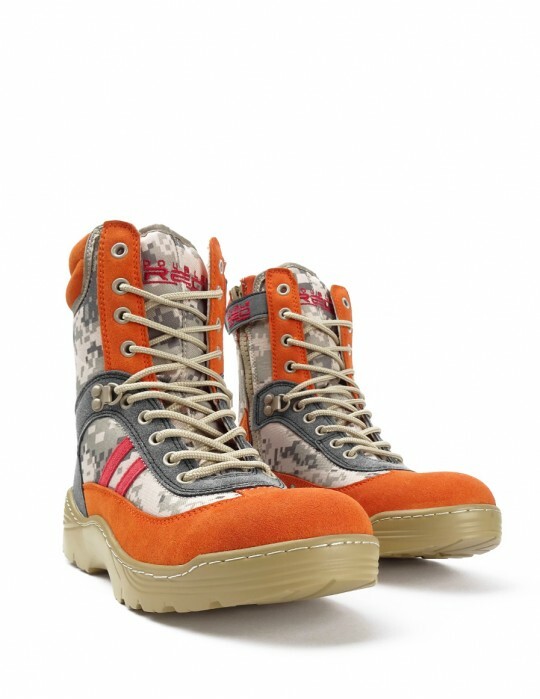 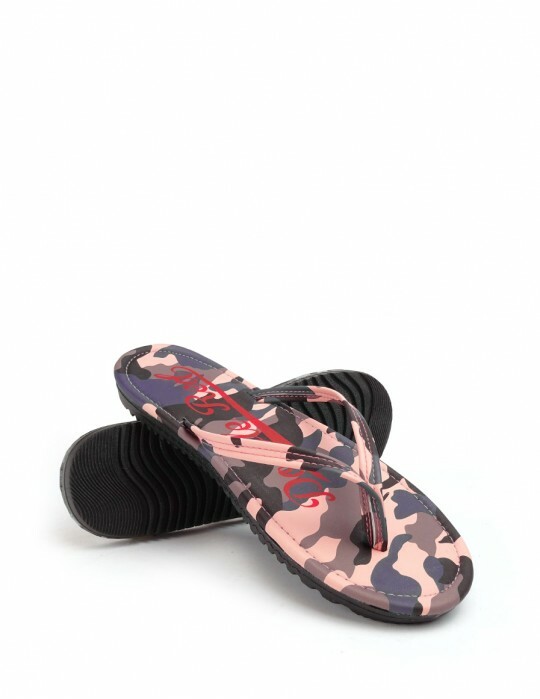 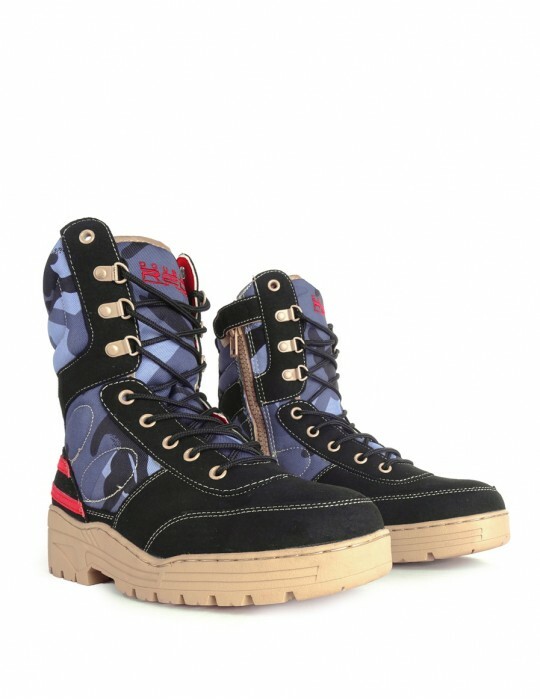 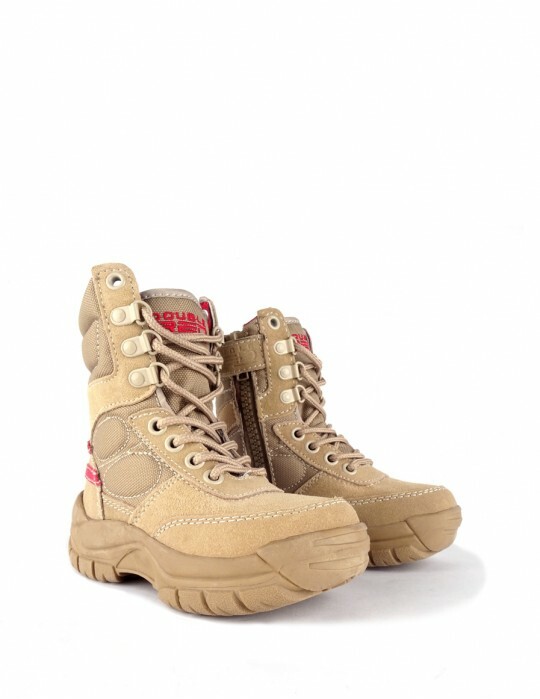 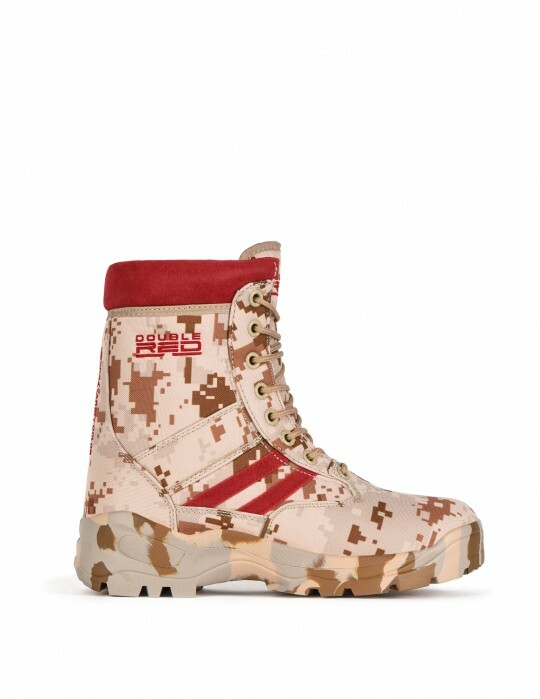 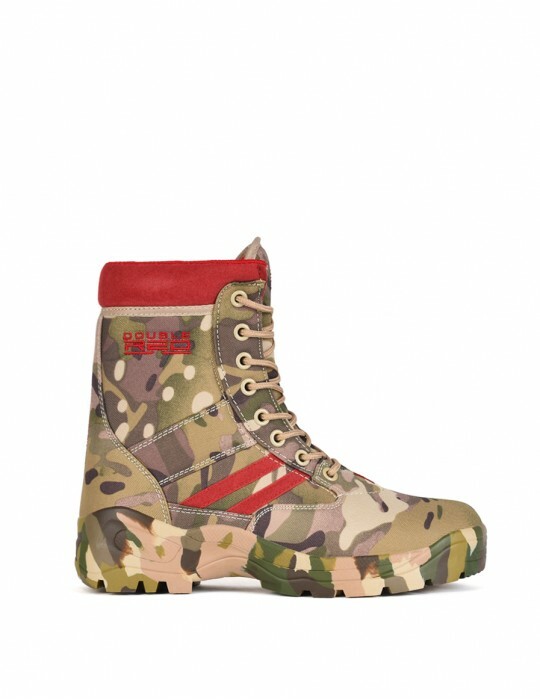 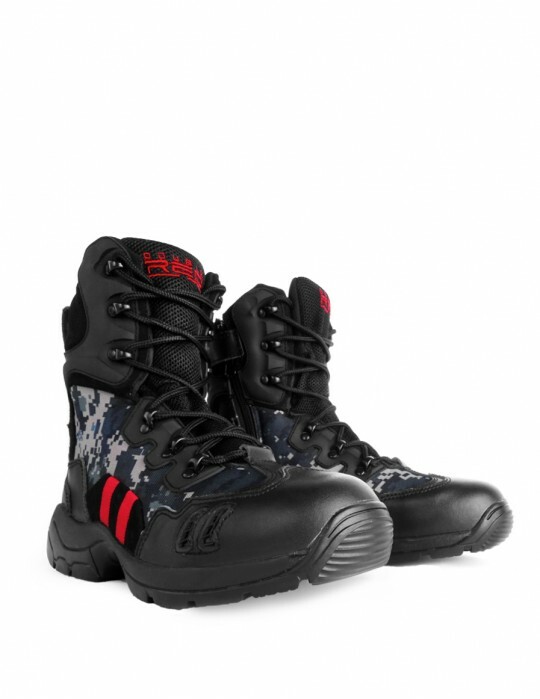 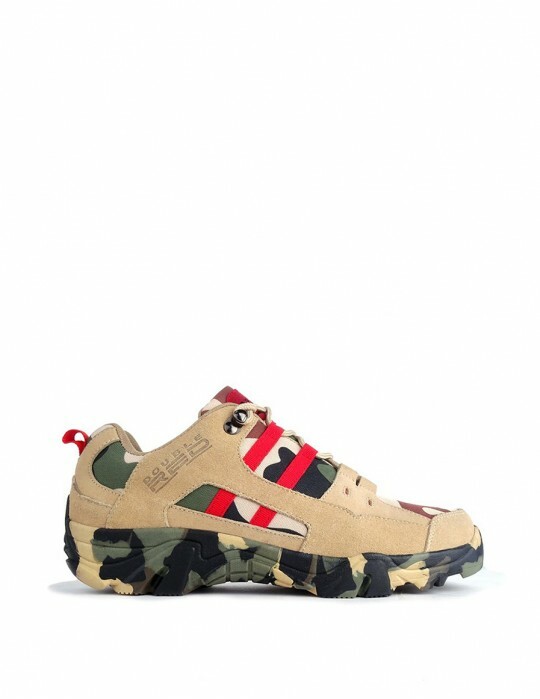 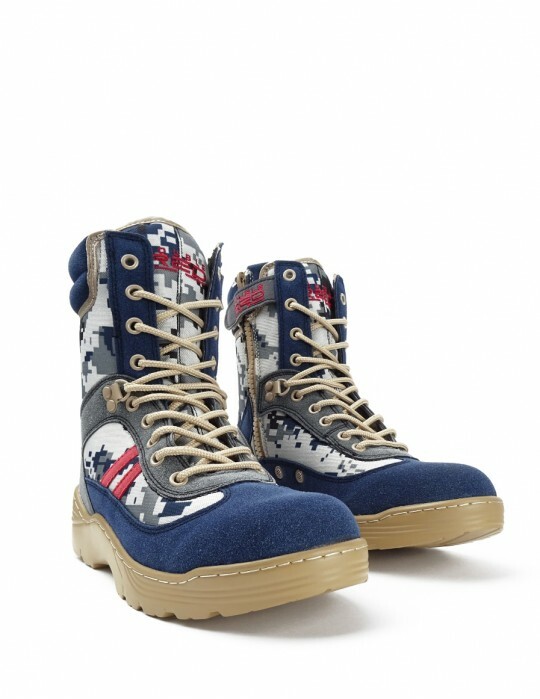 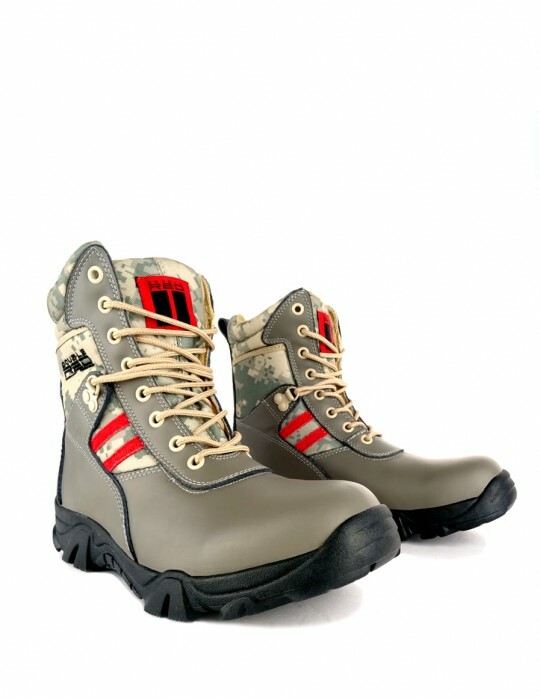 Stylish Low lace version of most popular camo design boots B&W CAMO from Crazy Army Color edition with Military touch. 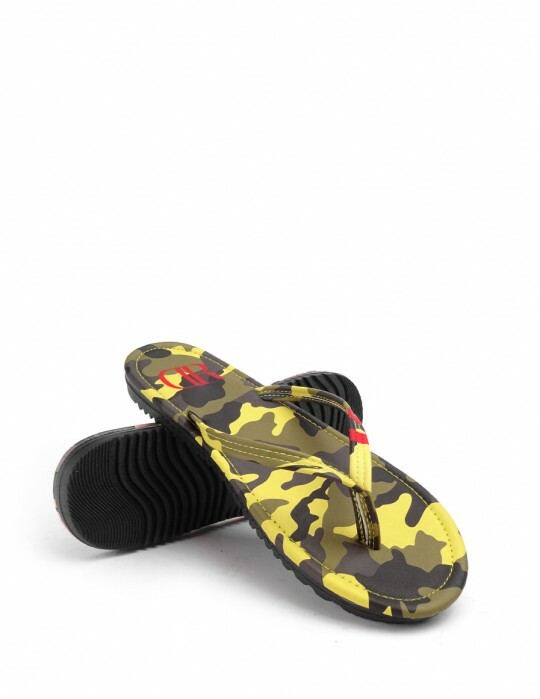 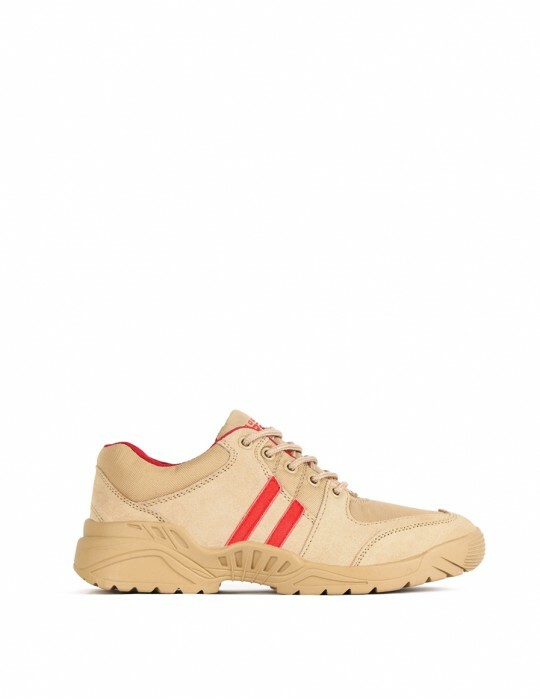 Made of high quality and lightweight breathable material, and fit for daily wear. 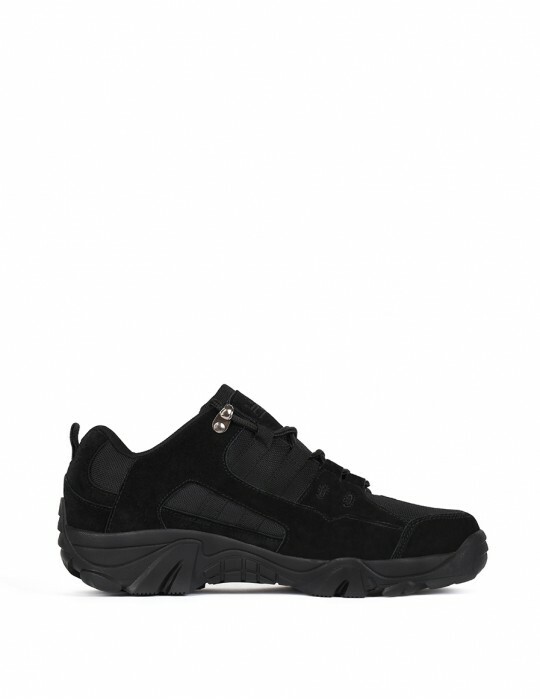 The anti-slip PU sole is oil-resistant brings comfort in normal wearing and makes driving at ease. 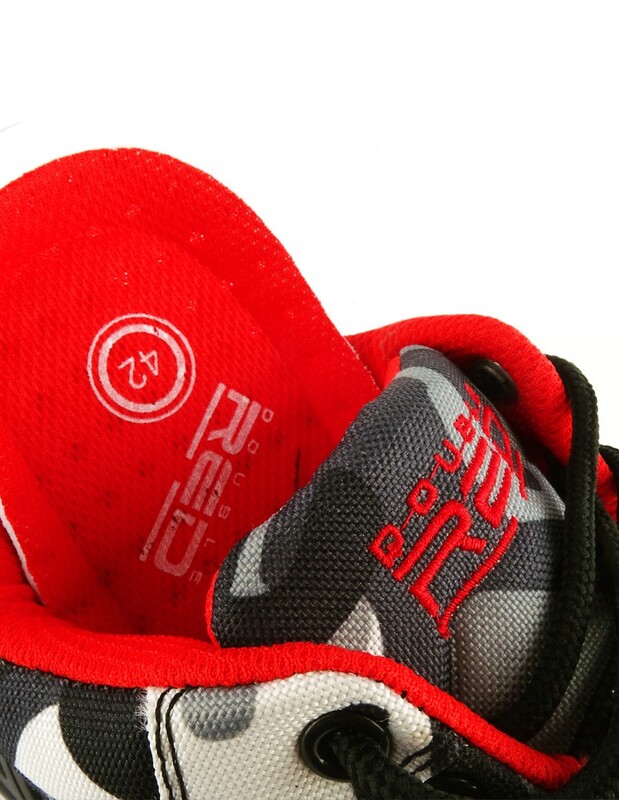 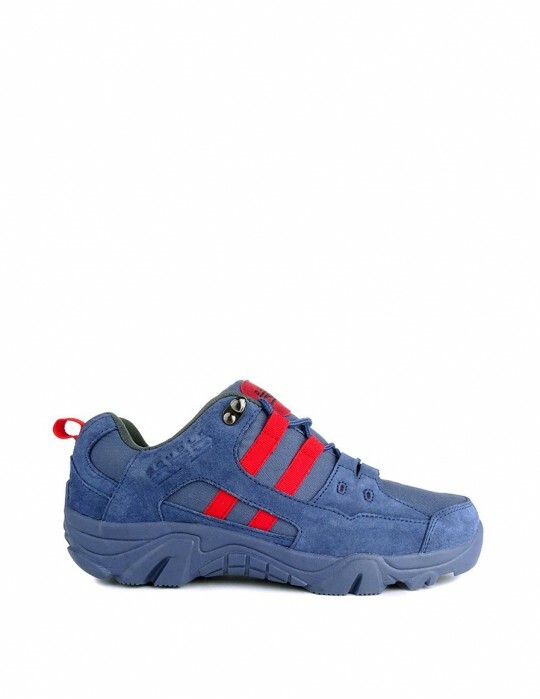 Breathable inner insole which is enhanced by the special DR AirBreathe. 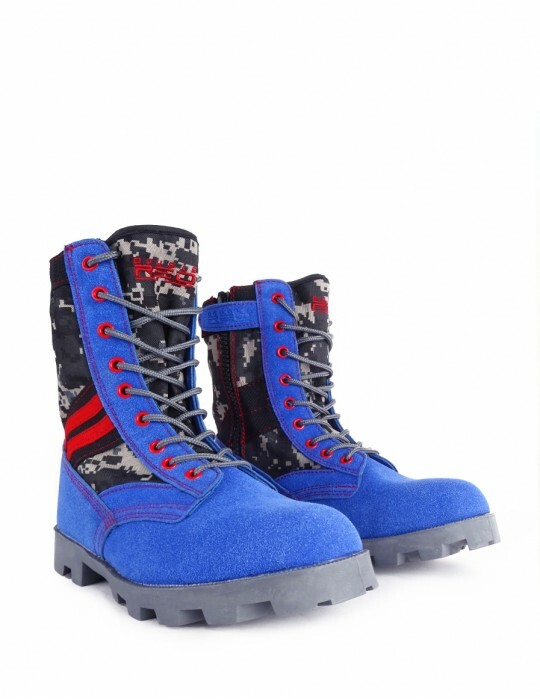 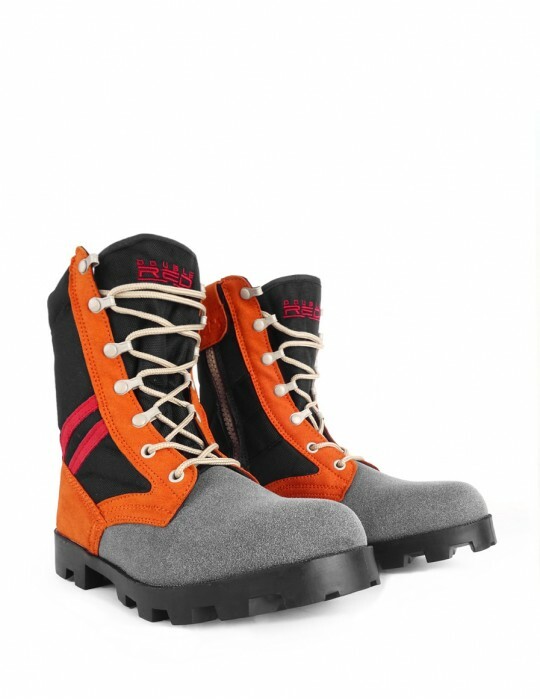 Shoes are suitable for wearing in all seasons throughout the year.